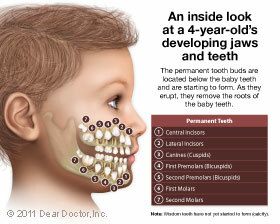 Your infant's gums and newly erupting teeth should be gently wiped after each feeding with a water-soaked gauze pad or damp washcloth. 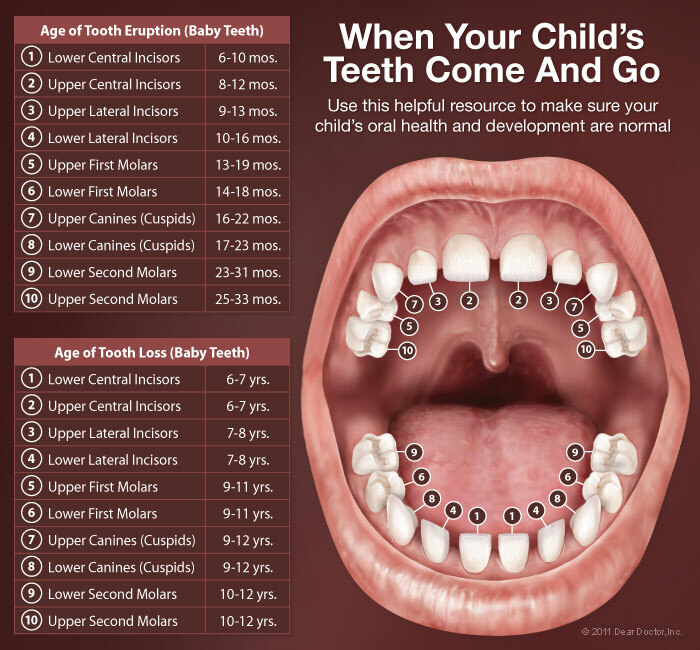 Starting at age 2, when there are more teeth in the mouth, establish a daily brushing routine with a small, soft-bristled toothbrush and no more than a thin smear of fluoridated toothpaste. 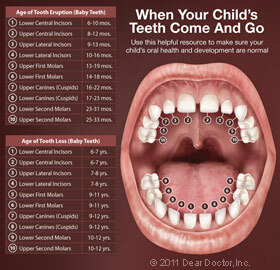 If you aren't comfortable using a fluoridated toothpaste, keep using a safe to swallow brand until your child can spit. 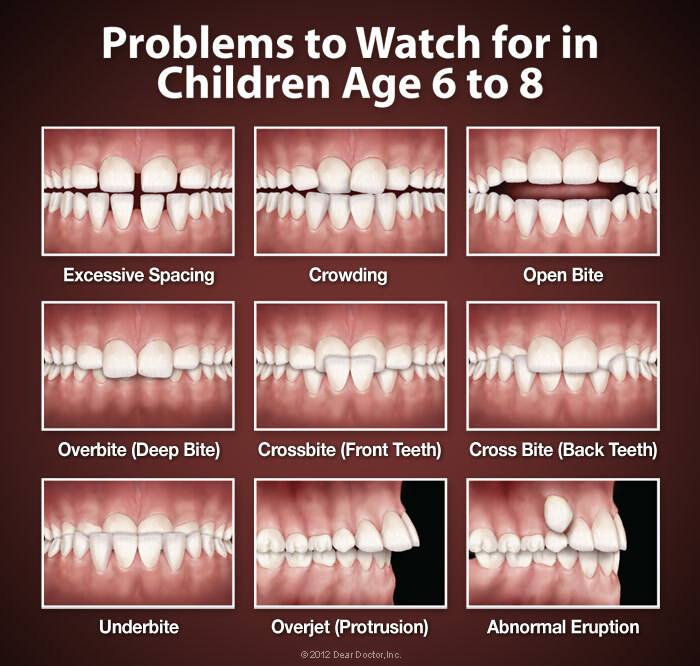 Your child may need your help with brushing until about the age of 8.